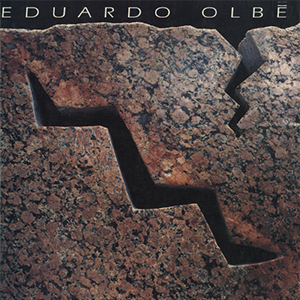 EDUARDO OLBÉS IS A SCULPTOR and designer born in the Philippines who lives and works in Tepoztlán, Morelos, México. Olbés’ work is informed by the aesthetic traditions of his native Asia, but his study of the expressions of other cultures, from the ancient Venus figures to the masks of Mesoamérica, nurtures a dialogue with the past in which there is often an element of humor. 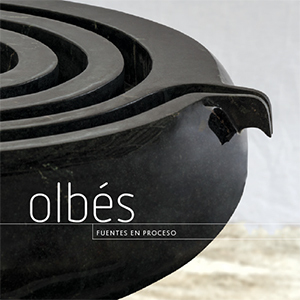 Materials are of the utmost importance: as opposed to the case where the medium has been superseded by the concept, his creative process places materials at the inception of the idea: Olbés fetishizes his materials, exploits them not only for their physical properties but also their cultural and historical implications. Dilao, a sculpture park, is a recent experimental project for large sculpture in a sylvan setting. 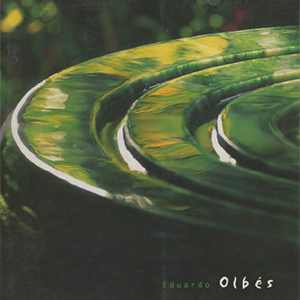 Eduardo Olbés collaborates with individual clients, architects, landscape and interior designers to create special pieces for select environments. His signature designs are unique and will be enjoyed for a lifetime. Born in Manila, Pilipinas, where he spends his first years immersed in the aesthetic traditions of Asia. The homes of family and friends, some of them true private museums, honed his admiration for jade carvings, textiles, Chinese antiquities and the wonderful furniture of the Ming Dynasty. He becomes a life-long admirer of Chinese art. Studies for a year in Switzerland. Hikes extensively and travels in Europe. Meets sculptor Chilean Raul Valdivieso, whose work sparks his interest in carving stone. 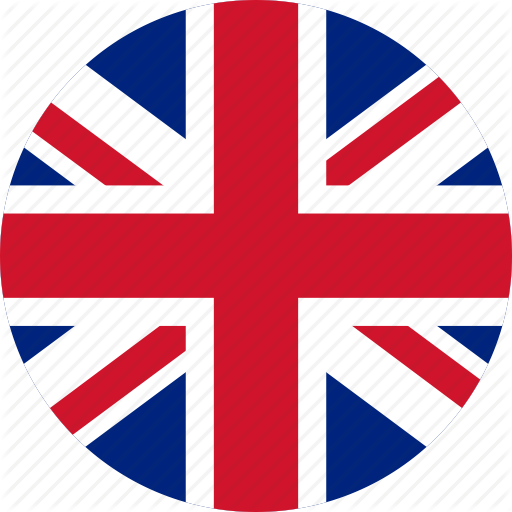 Admitted at the University of Haverford, in Philadelphia, he moves to the United States. After two years at the University of Haverford, in Philadelphia, he spends a semester at Oxford University College before returning to the Philippines, where he apprentices as a cabinetmaker at Mario Viel’s workshop in Manila. Transfers to Goddard College in Vermont, where he works at the Waterberry State Mental Hospital. At the same time, practices direct carving with master Peter Ruddick, himself a student of the movement led by Henry Moore. On September 21, 1972, dictator Ferdinando Marcos imposes Martial Law in his country of origin. Olbés will not return to the Philippines until 1995. 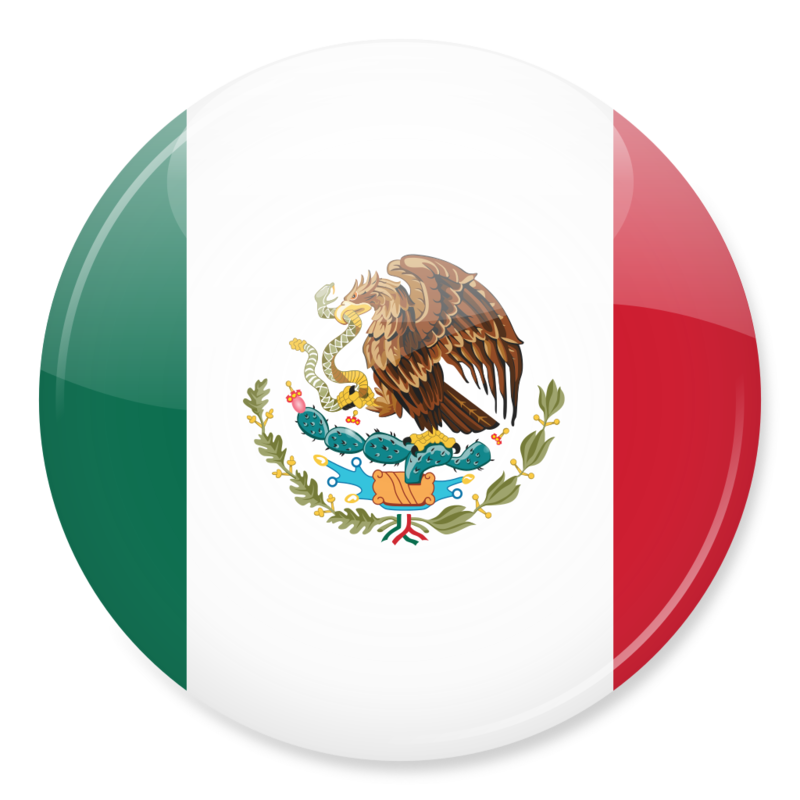 Arrives in Mexico to work as a paramedic in Nezahualcóyotl in a social medicine program. Teaches at the Escuela de Diseño in Mexico City. Works full-time in sculpture. Purchases and restores an old house in San Juan Acopilco. Moves to Tepoztlán, with the conviction of having found the place that will allow him to develop its work. He carves small sculpture in wood and jewelry in various materials. 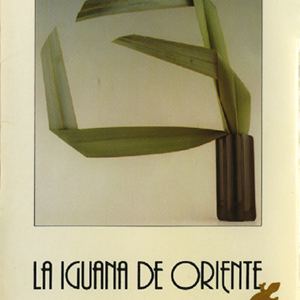 Establishes his workshop, La Iguana de Oriente, in Tepoztlán. 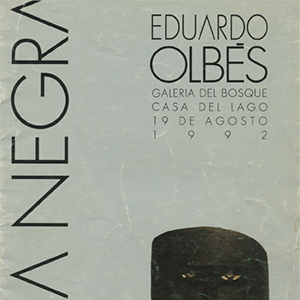 Shows jewelry and sculpture in small format at Galería OMR, doing a solo and several collective exhibitions with Adolfo Riestra, Sergio Hernández and Xavier de la Garza, among others. Starts carving obsidian on small format pieces. Travels to Teotihuacan to learn stone carving techniques from local artisans. Carves extensively in obsidian, as well as a variety of stones, such as marbles and granites. Designs the first tables, benches and fountains. Travels to Puebla, where he befriends the stonemasons who generously provide him with 500 tons of granite over the next eight years, which gave him enough material to explore the possibilities of the stones. Designs tables, benches and fountains for beach houses and homes in Mexico City, Monterrey and Guadalajara, designing unique pieces for each new project. His collaboration with architects and decorators in important projects during the next decade gives greater visibility to his work. Returns to the Philippines after a long absence with a show of sculpture and reliefs at Arturo Luz Gallery. Works uninterruptedly on design commissions. 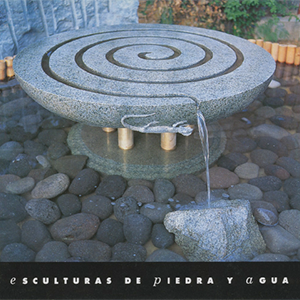 Some of his most emblematic designs, such as the stone tables with lazy-susan and spiral fountains are created during these years. 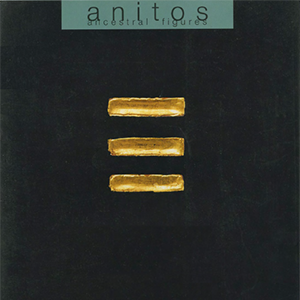 2005 Wins the National Interior Design Prize (AMDI) with architect Diego Villaseñor. Collaborates with other architects and designers through the agency Dupuis. Begins the series of Mexicans Crossing the Border. Works on larger stone and wood pieces for a new sculpture series. 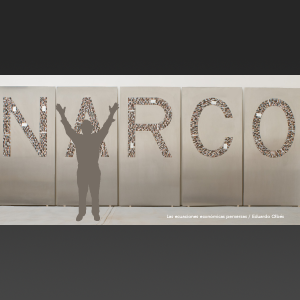 Works for two years creating the series NARCO, motivated by the violence and horror of the war on drugs. 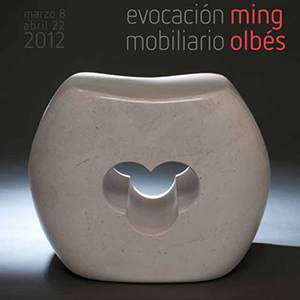 Works on the Sabor a Ming design series, the first show for a living Mexican designer at the Franz Mayer Museum of Decorative Arts. Finds a source of Guatemalan Jade. Begins the Contemporary Olmec and Bulul series, inspired in indigenous sculpture from the Philippines and Mesoamerica. Begins preparing an ambitious project for larger pieces: Dilao, a “sculpture field” on three hectares in Tepoztlán. Travels in Asia. Prepares a large show in Manila. Creates unique pieces for Design Curio in Miami Basel, including large obsidian monoliths and smoking mirrors. Work begins to catalogue his archive. Works on a new series of Mountains and Clouds, a recurring theme in the artist’s work. Instals twenty large-format pieces in Dilao, his sculpture field in Tepoztlán.